The Nemea Apparthotel is a Hotel in on the French Riviera. Features include swimming pool. Ideal for exploring French Riviera. Welcome to the Nemea Appart'hotelin Biot. Featuring a fitness centre and swimming pool, Nemea is located near Sophia Antipolis Technology Park and offers a range of air-conditioned rooms, studios and apartments with free Wi-Fi internet access. For more information on the Nemea Apparthotel French Riviera please click on the availability link above and below. La residence Nemea est proche du parc technologique de Sophia Antipolis. Elle vous propose une piscine, un centre de remise en forme et une variete de chambres, studios et appartements climatises oa¹ une connexion WiFi est disponible sans frais. 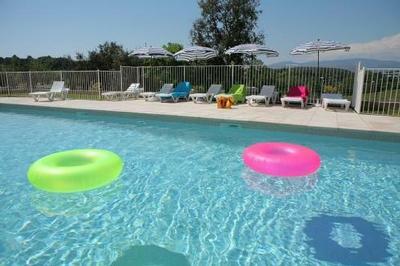 The Nemea AppartHotel is in Biot, Alpes-Maritimes, Provence Alpes Cote-dAzur, France. The address is 45 Rue Henri Poincare (Avenue Roumanille) Acces 17, Biot, 6410.